Yellow or Gold, the gift of color gives. Yellow has been a theme of late which began with an iphone picture of a freshly cut hay field. Then thoughts of Vincent Van Gogh. 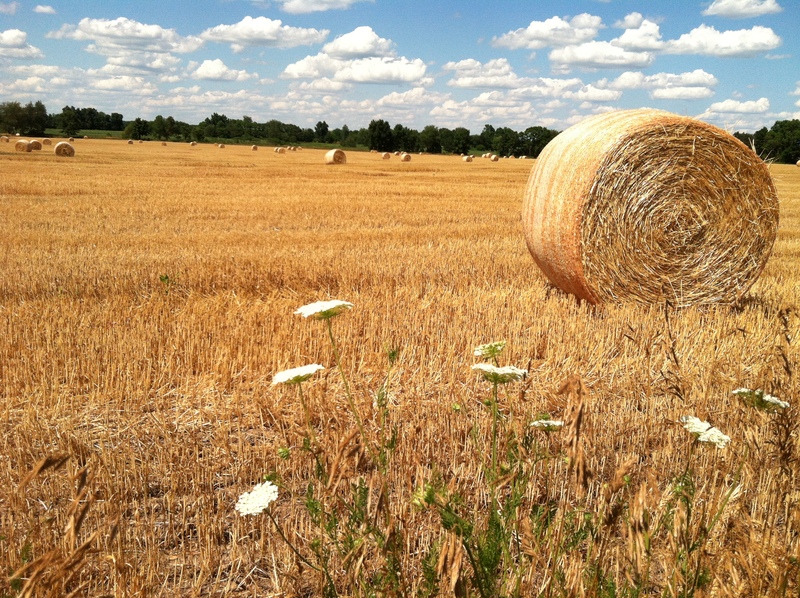 Then a friend sent me a picture of his haystacks…Thanks Erin. Then a friend wrote a poem…Thanks Claudia. Then a friend posted Eve Cassidy’s Youtube cover of Sting’s Fields of Gold…Thanks Glynn. Then, then, then…no particular pontification on the color…I will leave you to your thoughts. 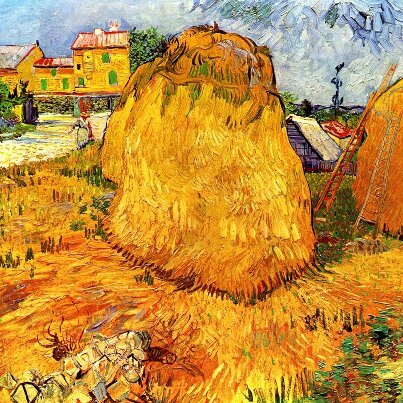 The video series of Van Gogh was shared with me from Claudia as well. Very interesting. I pray your day is yellow gold! This entry was posted in Uncategorized and tagged Claudia Schoenfeld, Coldplay, Erin Brown Conroy, Eva Cassidy, Glynn Young, gold, Vincent Van Gogh, Yellow by Jerry. Bookmark the permalink. Lovely indeed though I am not very fond of yellow. Anyway, I love “Yellow submarine”, egg yolk, ducklings and gold. Just yesterday I was listening to “Fields of Gold”, a coincidence. I don’t think I’ll ever look at the color the same way again. It never was one of my favorites, but you’ve changed my mind about it.